Save 30–50% on your training. CCPD Training are committed to offering top class, cost-effective training solutions to all Scottish lawyers. It’s what we do. After consultation with lawyers across the country, we are introducing our Training Pass, for firms and individuals. It’s simple: firms and individuals make substantial savings on the cost of their annual CPD. Booking, recording and attending CPD becomes cheaper and simpler. The Training Pass is designed to help firms and individuals with the organisation and administration of their CPD whilst keeping costs down, and ensure we're providing the best possible service to satisfy your every CPD need. 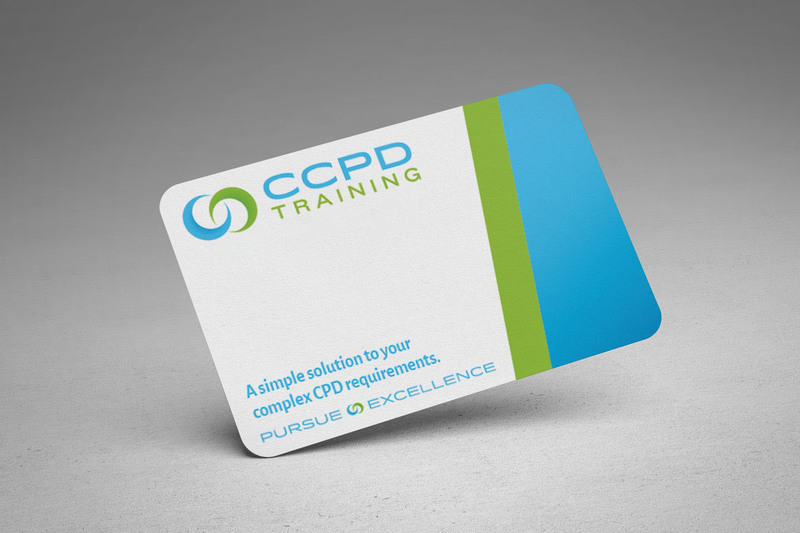 Purchase your CCPD Training Pass to secure your substantial reduction, and then book seminars, webinars and any other CCPD training on the move using your CPD hour allowance right away. No waiting. CCPD Training will certify and record your attendance at each and every event allowing you to demonstrate that you have met your mandatory yearly CPD requirement. CCPD Training will consult throughout the year on your CPD allowance usage, and on any areas where you would like to see training provided throughout the course of the CPD year. You talk; we listen. Select a package, and start saving. Buy a 15 hour personal training pass for the discounted price of £600+VAT. Then, over the course of the year and dependent on your specific requirements, select and book individual training packages from a dynamic list of options which continue to grow in line with the profession's unceasing challenges. A saving of £300+VAT! We offer a range of solutions for firms, saving you up to 50%. Get in touch, and we’ll work with you to deliver the perfect bespoke package. Purchased CPD hours can be freely distributed amongst your employees as best suits your requirements. Make an enquiry below to start the process!